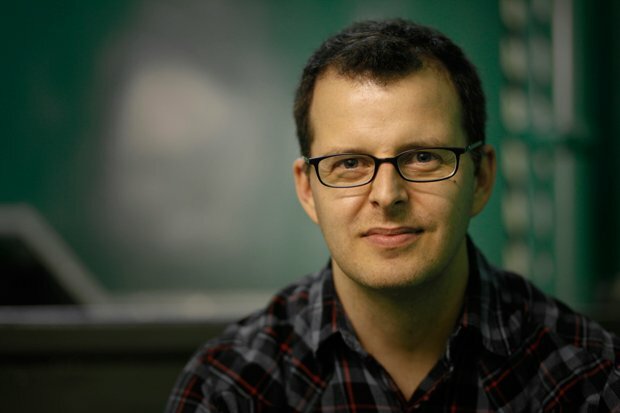 Chris Kenneally is a producer, director, editor, and camera operator. 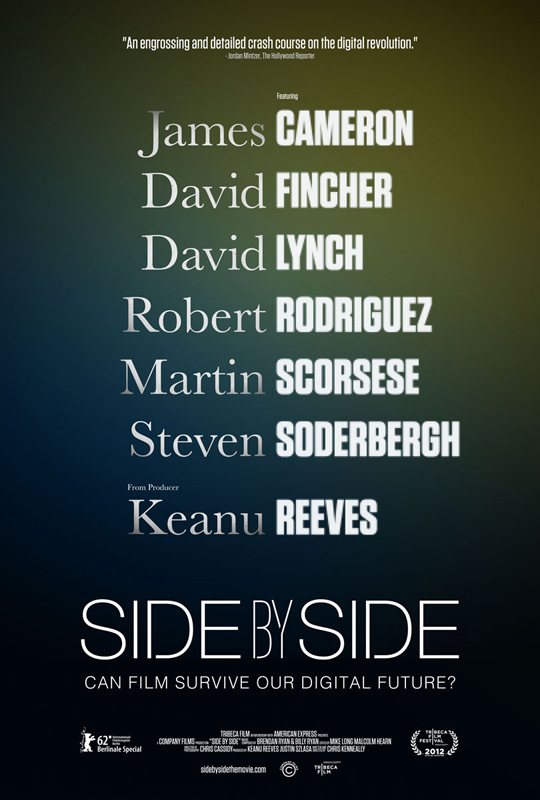 He has been working in the New York City film industry since 1998. 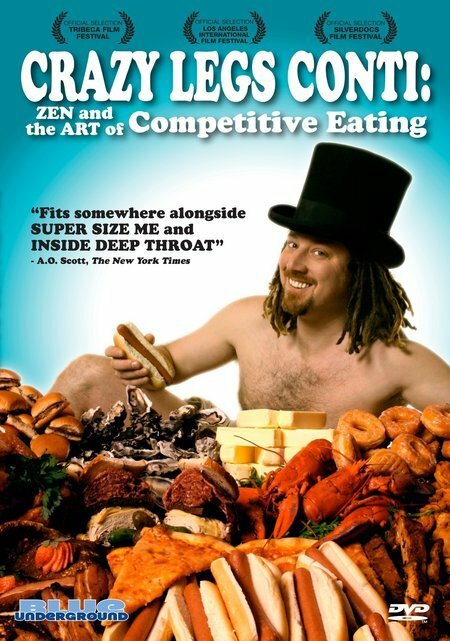 He directed and produced the feature documentary Crazy Legs Conti: Zen and the Art of Competitive Eating that was broadcast on A&E and Channel 5 UK. It is distributed by Blue Underground and Ryko on DVD. He was a producer on ESPN’s The Season: St. John’s Basketball and associate producer on the documentary Through the Fire. He was the post-production supervisor on such feature films as 13, Cadillac Records, The Squid and the Whale, You Can Count Me, Home at the End of the World, Feel the Noise, My Kid Could Paint That, The Night Listener, Nicholas Nickleby, Undefeated, and Chinese Coffee to name just a few. Chris has directed, shot and produced a number of documentary shorts for TurnHere, Greene Street Films and Simon & Schuster. Christopher Kenneally directed and produced this feature documentary that was broadcast on A&E and Channel 5 UK.